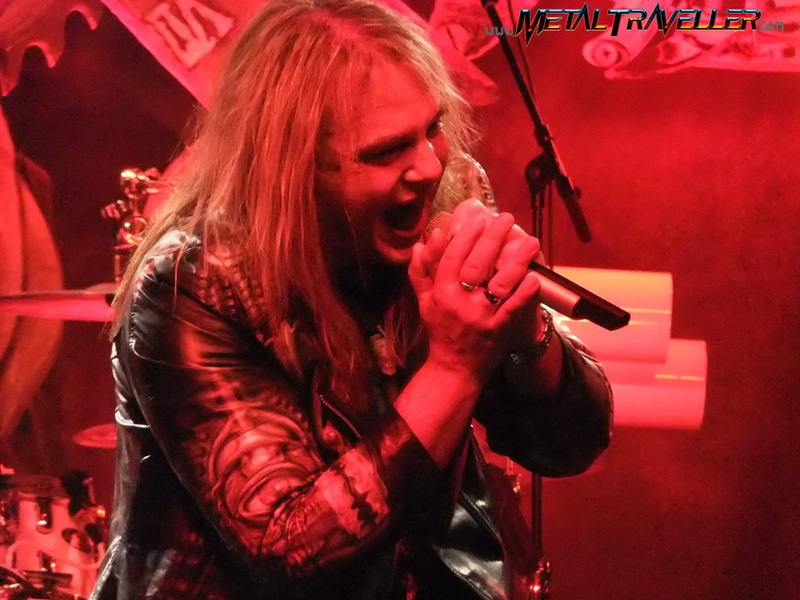 Helloween were back in town with a new album, 7 Sinners, and a new tour with Stratovarius as special guests. Well, the concert started with a bad news: As I walked into the venue I learnt that Stratovarius because Timo Kotipelto was sick. After the AC/DC For Those About To Rock used as an intro, the band came on stage. The stage was sumptous, with many lights and the 7 pointed star from the cover of the new album hanging in the middle. They had a quite big production for a middle size venue. The sound was loud but very clear, and the first rows of the audience went crazy from the begining. Well, that's not difficult when the second song of a set is called Eagle Fly Free! A guitar solo from Sascha Gertsner came early, just after 3 songs. I didn't expect to see him dressed like that, he got the more Running Wild-style jacket he found in his closet! Michael Weikath didn't move much, and only a few times he walked to the centre for a solo. Usually he somkes during the whole gig but tonight he smoked a cigarette during the first song. But Weiki, he switched guitars several times during the show, and he plays with a style, a sound and a felling that you can't find anywhere else. 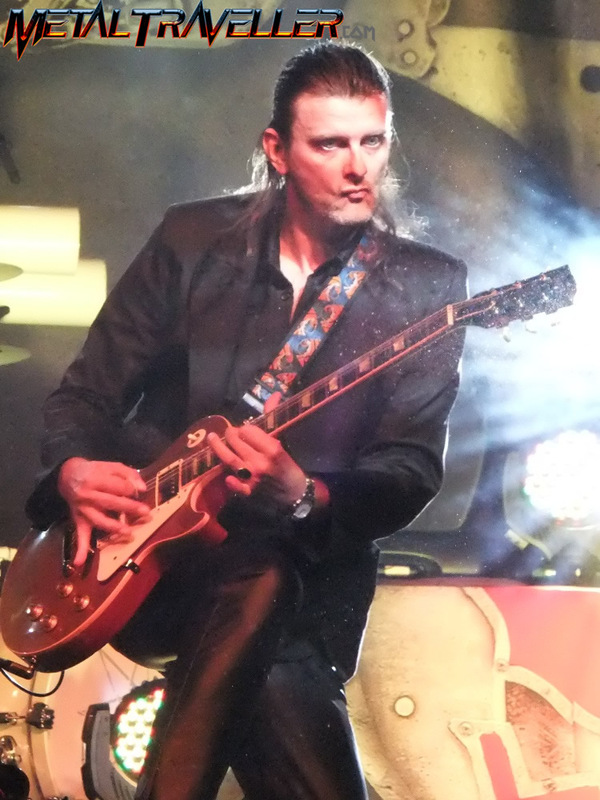 Markus Grosskopf is someone who has fun on stage. 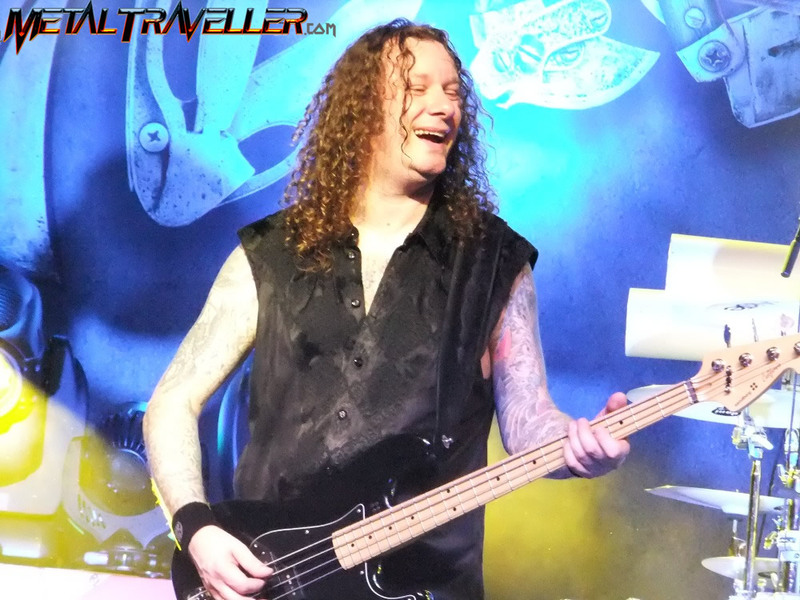 He headbangs a lot, he teases the audience, and he often he stands in the middle just beside Andi Deris. 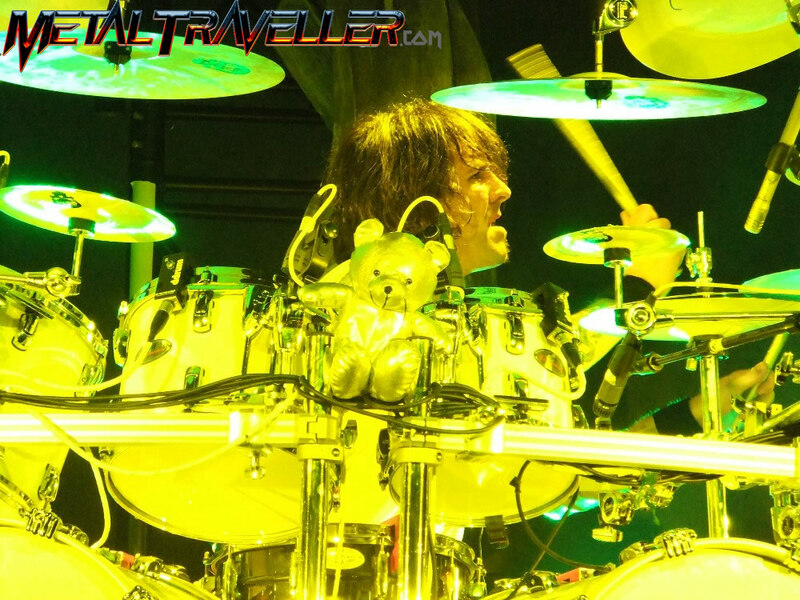 Dani Löble had a new harcut and a teddy bear, but also a really big drumkit that even had 4 bass drums, just like Poison in the Flesh & Blood days! He's not an octopus so of course he didn't use them all, but visually it's quite impressive. 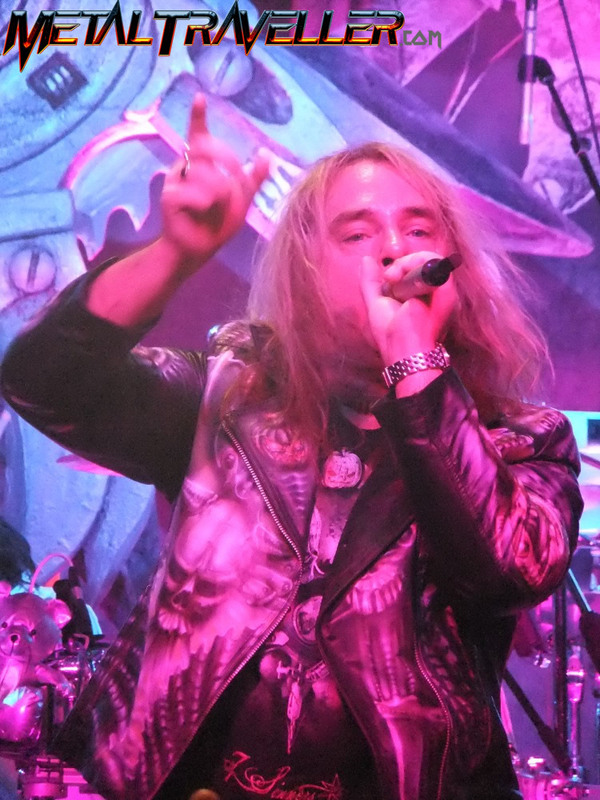 Andi Deris was is a very good frontman and I think tonight he sang really great. Maybe one of the best nights I ever seen him. 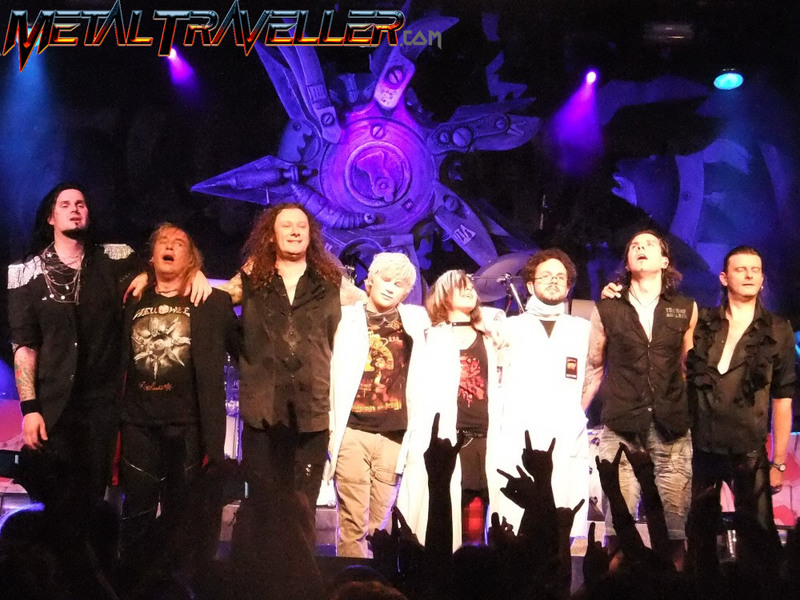 If my first concert for 2011 was Helloween, my last concert of 2010 was Avantasia featuring was Michael Kiske with Kai Hansen on stage in Fulda (and earlier in Kaufbeuren). But for those who want Kiske back in Helloween, can you imagine him singing Deris' songs, which represent 8 great albums now? Besides, take a look at Kiske and then take a look at Deris, without thinking about their voice. Which one looks like the Heavy Metal frontman you want to see on stage at a metal show? I'd say Deris is at the right place! 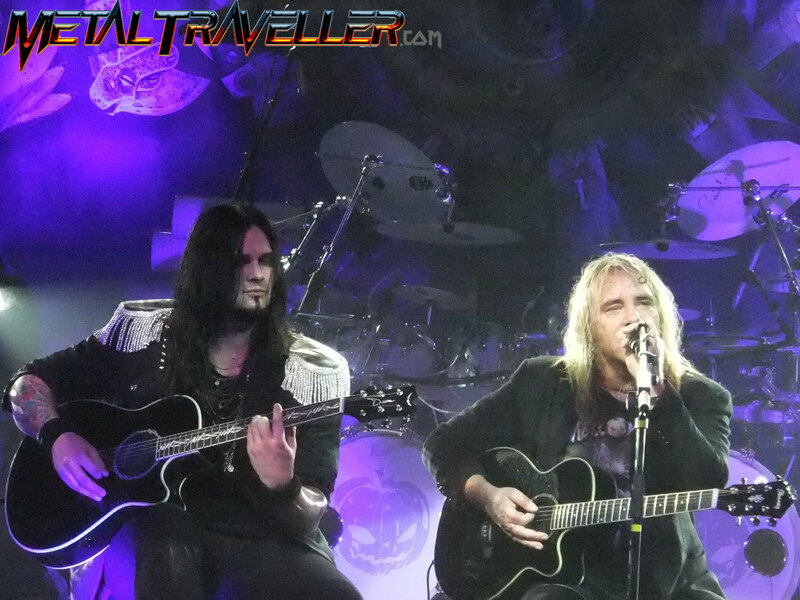 Helloween setlist had some very BIG surprises that pleased us all, like I'm Alive, Ride The Sky and Steel Tormentor. 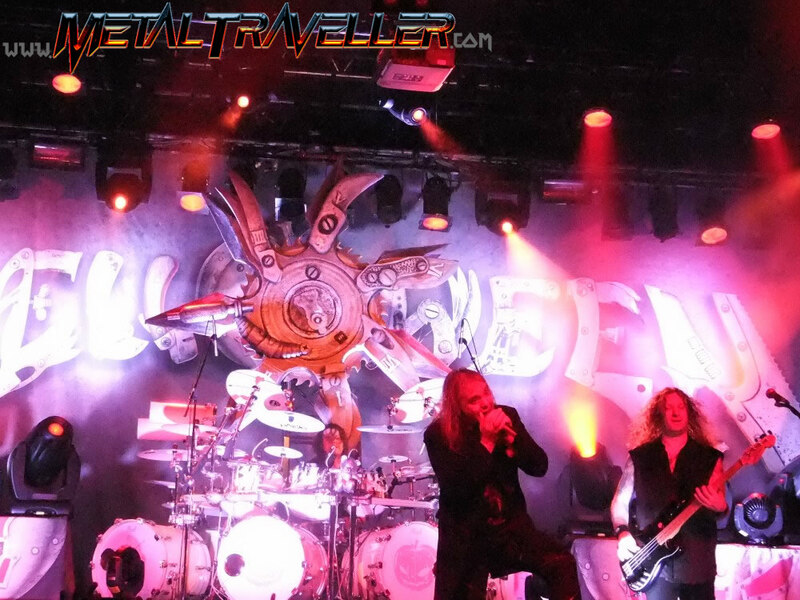 But when touring to promote an album, Helloween often have a problem: they don't chose the best tracks! We had 3 new songs: Are You Metal?, which was fine... but there are far better tunes that Where The Sinners Go and You Stupid Mankind! And from the new album, Raise The Noise, World Of Fantasy or The Saint, The Fool The Sinner would have been muh better! Anyway, they have been doing this ever since the Rabbit Don't Come Easy Tour, sadly. One of the finest moments of the show was when Andi and Sascha came with their accoustic guitars. They sat in front of us and played the faboulous ballad Forever & One (Neverland). This romantic moment ended with A Handful Of Pain, another song which they don't play often, but certainly not their best tune. 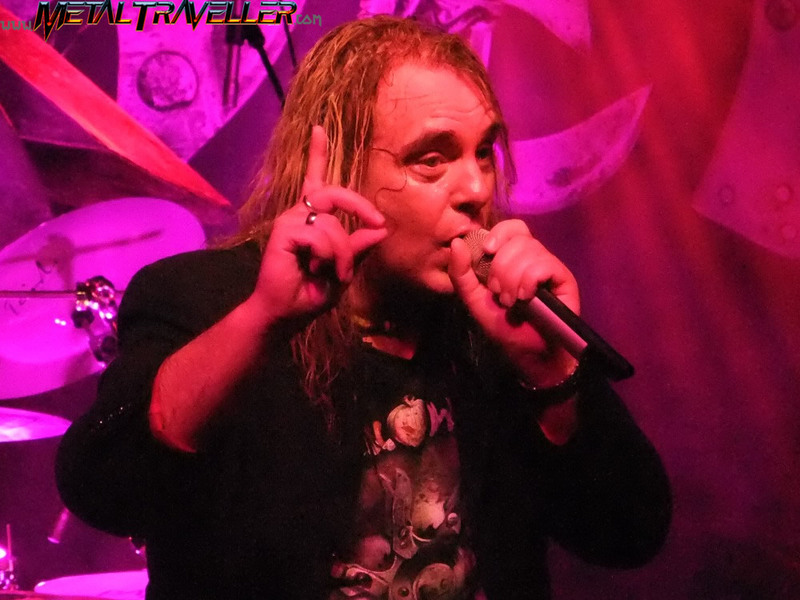 Andi Deris was joyful tonight and talked a lot to the audience. He tried to speak as much French as he could, and greated the audience with a "Paris ça va? Je m'en fous!". 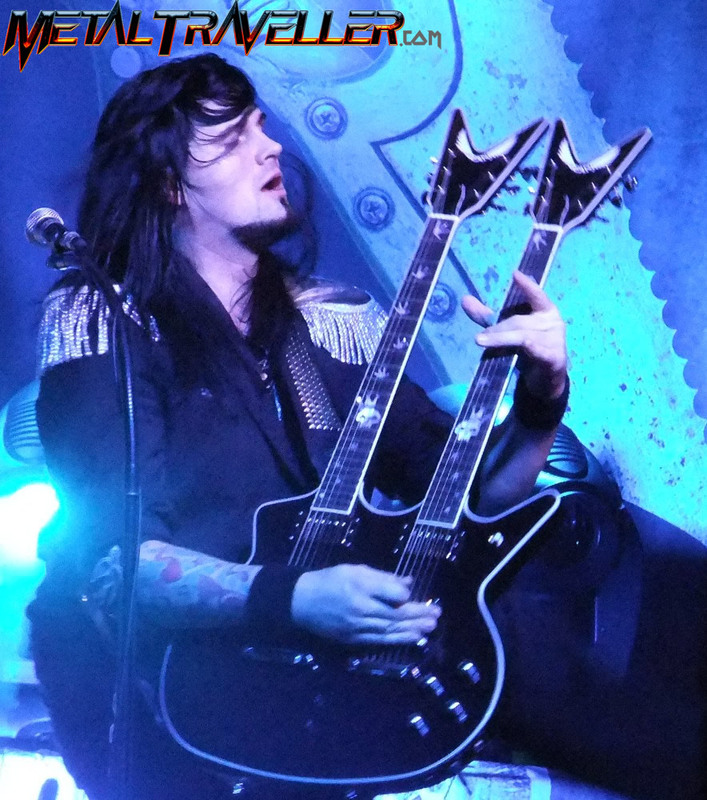 Of course he didn't forget to wish us a happy new year, as this was Helloween's first 2011 concert. But sometimes Spanish words came first, so he asked the fans how to say "de p*ta madre" in French... and gave the microphone to a fan from the first row who translated "Ta mère la pu*e!" Andi made the audience sing a little bit during Where The Sinners Go, and then again during I want Out. There he said we have to Be Quick Or Be Dead, like "a good friend of the band would say". Of course he was referring to Bruce Dickinson. The game was easy, when Andi said "I want" we had to scream "Out" as fast as we could. He aslo asked us to do it loud, so if the next day someone asks where we've been last night, we could answer with an exhausted voice "At the Helloween Concert!!" 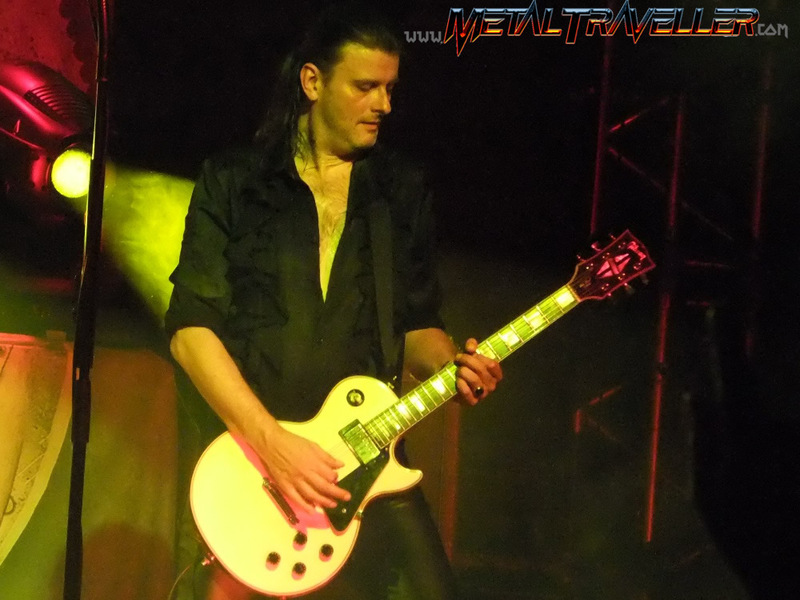 We did this 6 times, because Andi said this was his 6th time with Helloween at the Elysée Montmartre. 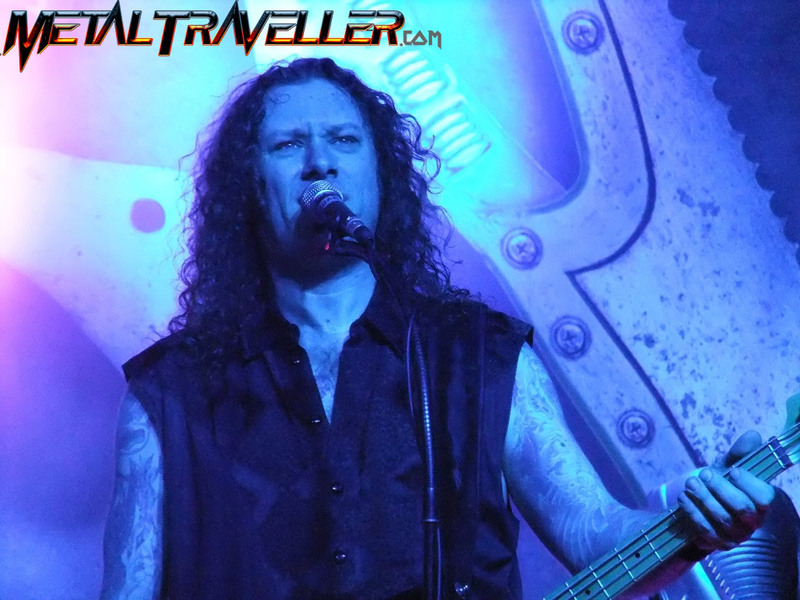 During Future World Andi introduced the band's line-up and made a whole rant about Dani Löble. He asked us to scream louder than the man behind the drums, the man that drinks his wine, especially the Beaujolais that he loves! Andi also pointed that it's no coincidence if the word drummer sounds like drama, but the cool thing is that he could say everything he wanted about the drummer, because he wouldn't hear anything! 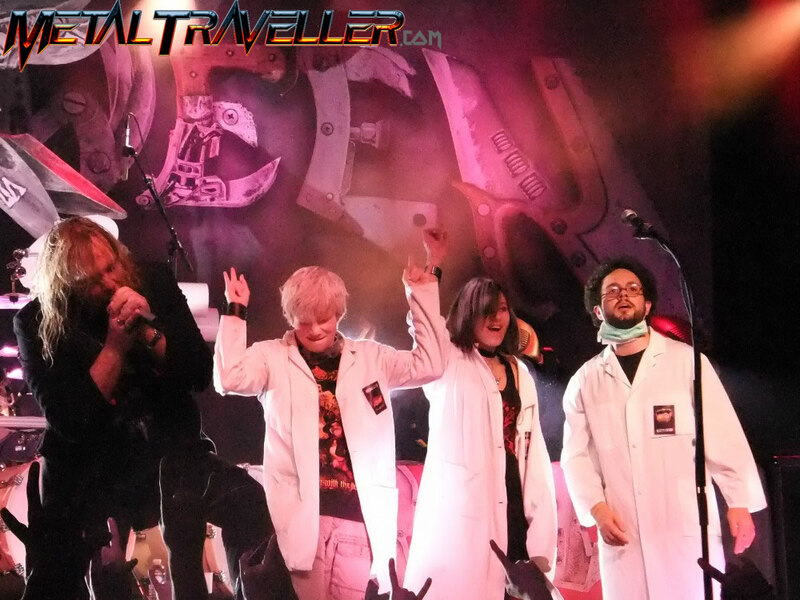 The show ended with 3 fans dressed like Dr Stein invited on stage, and a big euphoria among the audience. This was the first concert of 2011 and I'd say it was a great start! Next week, another German band was coming to town: ACCEPT!